Having a child with numerous food allergies has been a challenge, but one that we've adapted to quite well. 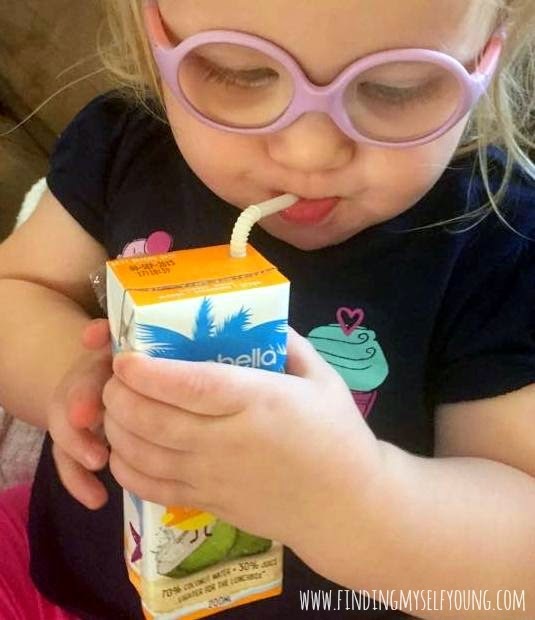 It wasn't as bad when she was younger and I only had to account for her dairy allergy, but now that she's a toddler and is very much into eating and drinking, all the time, its become a lot harder. I've become quite an expert at reading ingredient labels and finding alternatives for the foods she can't eat. It hasn't been as easy to find alternative drinks for her though. While her friends have gone onto cows milk now that they're all over one, she's had to stay on prescription formula. We trialled soy milk in small portions over the last few months, but its become abundantly clear that she's still allergic to that too. So, up until recently her drink options consisted of 2 bottles a day and water in between. Pretty boring I know; but when she reacts to a lot of colourings, additives and preservatives found in most juices and cordials and is allergic to dairy, there isn't really much left. Or at least I thought there wasn't anything else, until I went to the Kidsbusiness Bloggers Bbq in January and discovered Cocobella Kids. To be honest I'd never heard of Cocobella before the Bloggers Bbq so I had no idea about their products. I'd also never considered coconut water as an alternative drink for bub. I've never drunk it as I tend to avoid all things coconut (moreso because of the texture rather than the taste) and I'd only really heard of coconut water via friends on Facebook. However, I went into the Bloggers Bbq with an open mind and was keen to learn about all of the different brands involved. I never realised that coconut water contained so many natural electrolytes (potassium, calcium, sodium, magnesium and phosphorus), making it great for hydration. When I discovered that Cocobella coconut water is 100% coconut water and nothing added a light bulb went off and I realised it might be ok for bub. 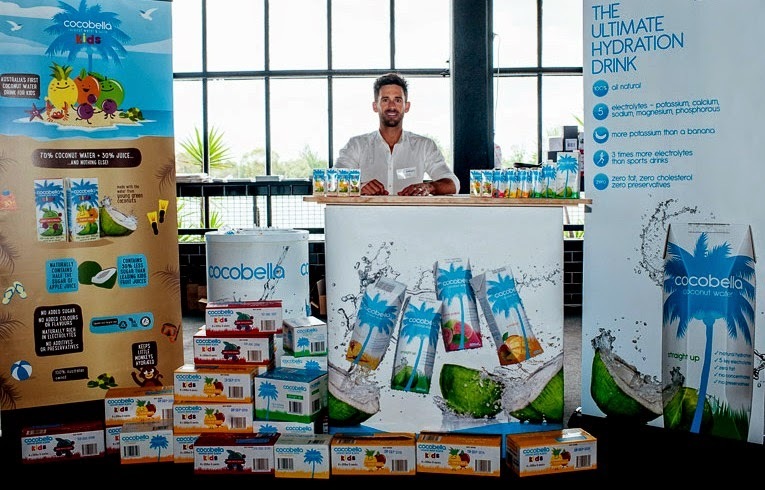 Then when I learnt about the new Cocobella Kids range which combines pure coconut water + 100% fruit juice (no added nasties) I got really excited. Only other allergy mums would truly appreciate how exciting it is to discover something new that's safe for your child to eat, or in this case drink. 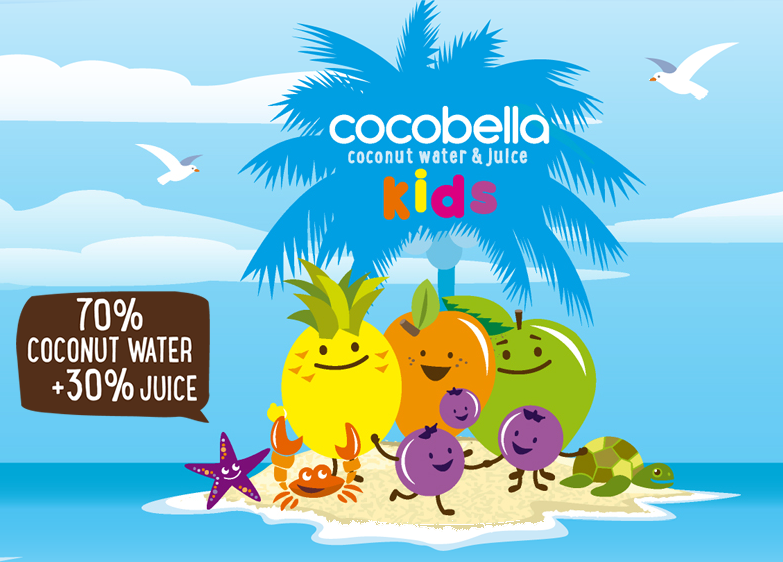 Cocobella Kids is a lunch-box-friendly, healthy coconut water drink for kids made from 70% coconut water, 30% fruit juice and nothing else. 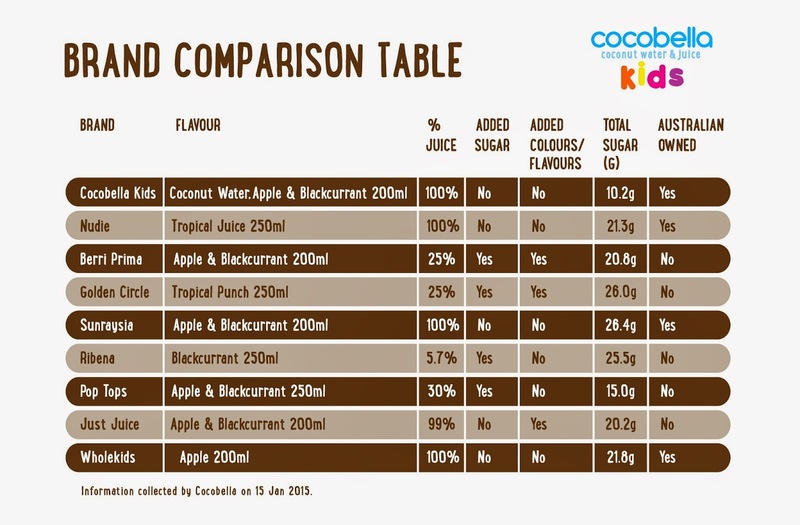 Cocobella Kids is available in 200ml (BPA-free) Tetra-Pak's in two yummy fruit flavours (Apple Berry Breeze and Tropical Island). 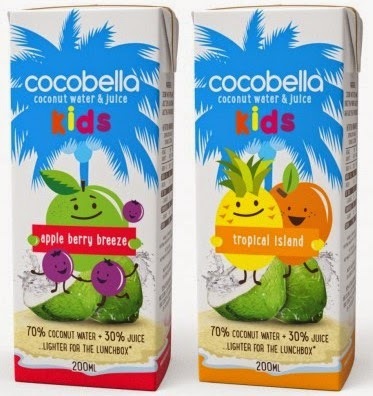 Cocobella Kids retails for $3.49 per 3-pack in Woolworths supermarkets nationally. I knew straight away bub would like the tropical island flavour as she loves pineapple and mango. I was a little unsure about the apple berry breeze though as she's had allergic reactions to apple in the past and she'd never tried blackcurrant before. Regardless, I took samples of both flavours and the plain Cocobella coconut water home for her to try and crossed my fingers she'd like them and wouldn't have an allergic reaction. She absolutely loves the tropical island flavour. Her face literally lights up when she sees the popper, she's that obsessed with it. The even better part is that she doesn't have any allergic reaction to the tropical island juice, so we'll most definitely be buying more of that. She was a little apprehensive about the apple berry breeze flavour because she's never tasted blackcurrant before. She winced her face a few times, but still drank the whole popper. She did come out in very mild hives around her mouth after having the apple berry breeze which no doubt is because of the apple juice component. She's reacted to apples since she first started solids, but I've been re-trying them, in varying forms, every few months to see if she's still allergic or developed a tolerance to them as she's gotten older. She seems to be able to handle dried apple, but obviously she's still mildly allergic to apple juice so she probably won't be having the apple berry breeze as often, but I will keep trying it probably once a fortnight to see how she goes. She still likes it and isn't bothered by the hives so I'm not too worried about the reaction. In my opinion the 200ml packs are the perfect size for a kids serving. Its about the same amount as what she'd have in a bottle so its been a great substitute for her midday bottle which we've recently cut out. The Cocobella Kids juices are also the only drink she's ever drunk in its entirety in one go apart from her bottles. She drinks plain water throughout the day, but won't drink a whole 200mls in one go. I think she also likes the novelty of it being in a popper and being able to drink through a straw. I'm really impressed that it doesn't have any added sugar or colours and flavours. The colours and flavours are where we usually run into trouble with reactions when trying new foods and drinks. Also most fruit juices are only 25% juice with a lot of added sugar, so its nice to find a brand that is 100% fruit juice and only contains the naturally occurring sugars from the fruit. I've included a brand comparison table below for those who are as obsessed with food labels as me. Would you give cocobella kids a go with your kids? Disclosure - I was sent samples of Cocobella Kids in exchange for a review. Cocobella also donated 100 packs of Cocobella Kids to be distributed to my mothers group mums respective daycare centres. I did not receive payment for this review. 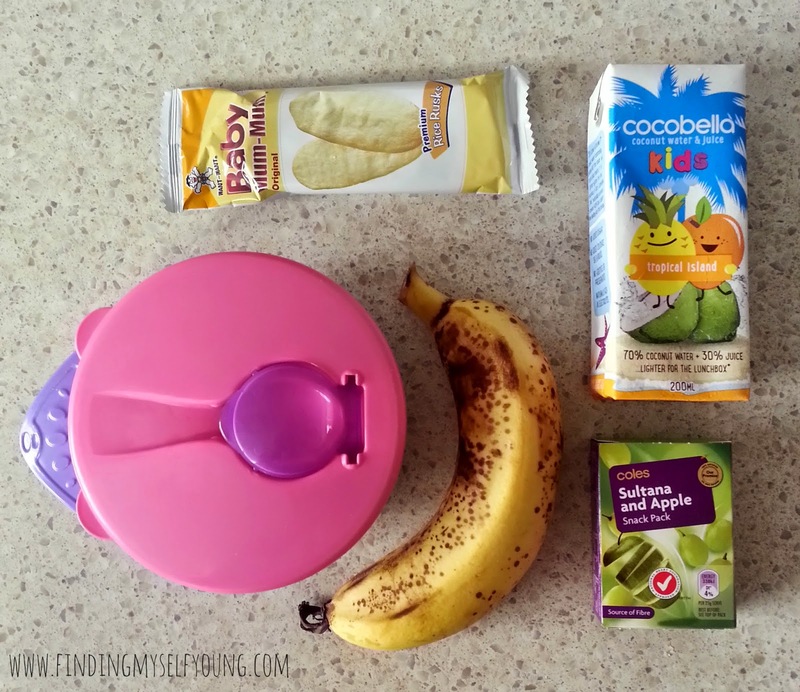 My kids love the Cocobella juices too. So glad to hear you've been able to make them work with your Daughter's allergies and that she's enjoying them. That's fab! I never ran into you at the Bloggers' BBQ??? Were you there long? I am not even sure if I spotted you there! I missed out on lots of goodie bags too as I was talking too much. I will be in the know next time! I think I spotted you once or twice, but you were talking with people both times haha. One time you were with Sarah and looked deep in conversation so I didn't want to come interrupt. Then I kind of forgot. I think we left about 1:30ish. How wonderful to find something your girl loves, and that she's not allergic to! I have a nephew who is coeliac and it was a nightmare trying to work out something he could eat when I took something over for morning tea when I visited. Yep at the beginning it was so hard to find things she could eat, and its still the same, I've just got a lot more used to it and know a lot more now so it doesn't seem so hard any more. Yes, I definitely think I would after this great review. I've seen it heavily promoted at our local Coles, but haven't tried it yet. I will pick some up over the weekend. I love your little cutie's glasses. Adorable. I am a MASSIVE Cocobella fan - haven't thought about giving it to the kids! 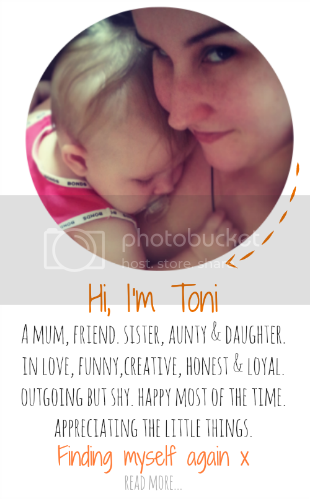 Have a happy weekend Toni! Oh! I had no idea they came in flavoured varieties. I will definitely keep these in mind for Moo who is also allergic to dairy. Yep they're a great alternative for dairy allergies. So glad she has something other than straight water and formula to drink now. I think I need to try this for my 2 year old instead of the juice her grandparents give her when she visits lol lucky at home she is happy with water and milk. Its much healthier than so many other juices that have heaps of sugar in them. Yes they've been really generous donating so many packs for the daycares. I have a 1 year old and we are vegan so I have just introduced coconut water for the calcium. She LOVES it. Did not know about Cocobella kids so will give them ago. I think its only recently been released Raylene. 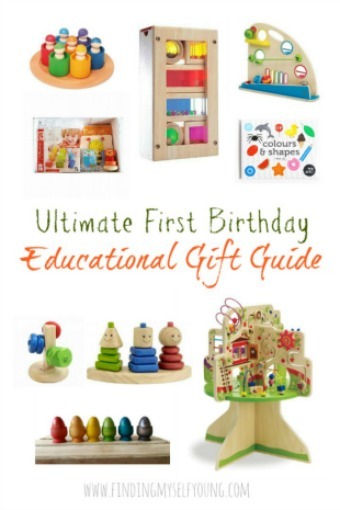 My daughter loves it, hopefully yours will too. Oh wow!! I didn't realise they come in cute packs for kids and were flavoured! Totally want to try it out! Yea its a new product line they've just released for kids. I'm so excited its a healthy option, most kids drinks are just full of rubbish. I have seen this but haven't tried it yet, I'm definitely keen to give it a go now. I hadn't even seen it before the bloggers bbq, but I'm glad I found out about it because she loves it. I love cocobella cocunut water .. i drink it nearly every day. I didn't realise they did a kids juice though. Im going to have a look for them next time at the shops. Thanks for the heads up. No worries Rachel. The kids range is only stocked at Woolworths at the moment. Sounds like a fabulous product. Love that it's aussie made, and reasonably cheap too. I'll have to keep an eye out in the supermarket. Yea its awesome that its not hugely expensive like most healthy options. Bub likes the plain Cocobella and the juices. I'm not a huge fan of the plain Cocobella, but I don't mind the juices (not that she'd ever let me drink one without stealing it though).